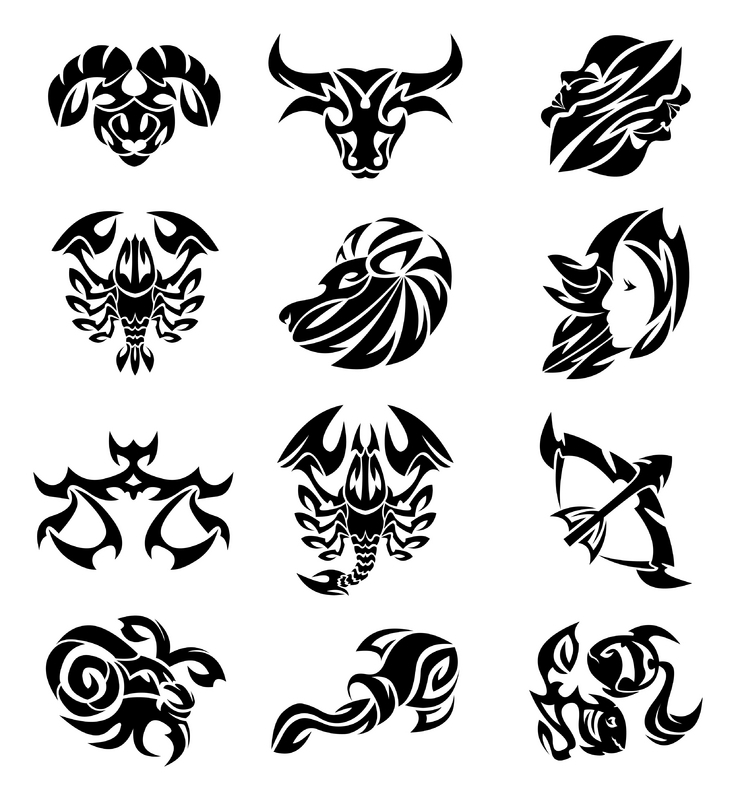 Are you curious about henna tattoo designs? Henna dye paste leaves a temporary stain on the skin. This means you can keep the design until it fades, or you can have it refreshed every few weeks to make it semi-permanent. Indian brides traditionally wear intricate henna designs on their hands and feet, but other tattoo enthusiasts like to use henna dye to create non-traditional tattoos on other body parts. Take a look at a variety of designs in the following pages, and learn a little more about the art of Mehendhi. Henna designs are traditionally quite intricate, so it's good to know that they're merely painted on rather than inked in by machine. Here, the artist is applying very detailed images to a woman's foot and ankle. This bride is displaying her traditional Mehendhi (aka Mendhi) designs. Although the patterns are lovely, they carry greater significance. The bride is not expected to take part in housework until the stain has faded. So, when the dye fades, the "honeymoon" is over. This image shows the traditional Mehendi designs on the same bride's feet. The fact that the designs are beginning to look a bit faded is because her immune system is slowly breaking the dye into smaller particles and carrying it away in the bloodstream. This henna pattern includes florals as well as a few paisleys. This shows some influence from Pakistani and Indian Mehendhi designs. In comparison to the previous example, this design shows more of an Arabic influence that looks like architectural carvings and details were used for inspiration. Once the henna paste is washed away, the true look of the tattoo will be revealed. Certainly non-traditional, this floral application is a good example of new ways tattoo enthusiasts are making use of henna for their body art. Tattooing a pregnant tummy with an ink machine is never advisable, but this mother-to-be has had blessings safely painted on her belly with henna. Here's another example of using henna to create beautiful designs on areas other than the hands, wrists, feet and ankles. This group display of henna tattoos provides a nice way to compare different design elements in order to decide what you'd like to incorporate into your own body art. Be sure to visit Cool Tattoo Designs for more tattoo inspiration.